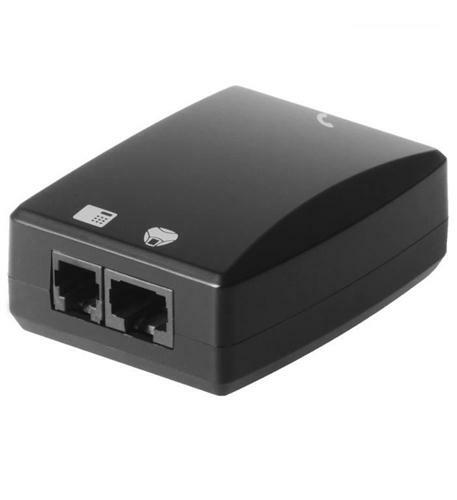 Tired of all the wires cluttering up your conference room table? Consider a wireless conference phone instead. 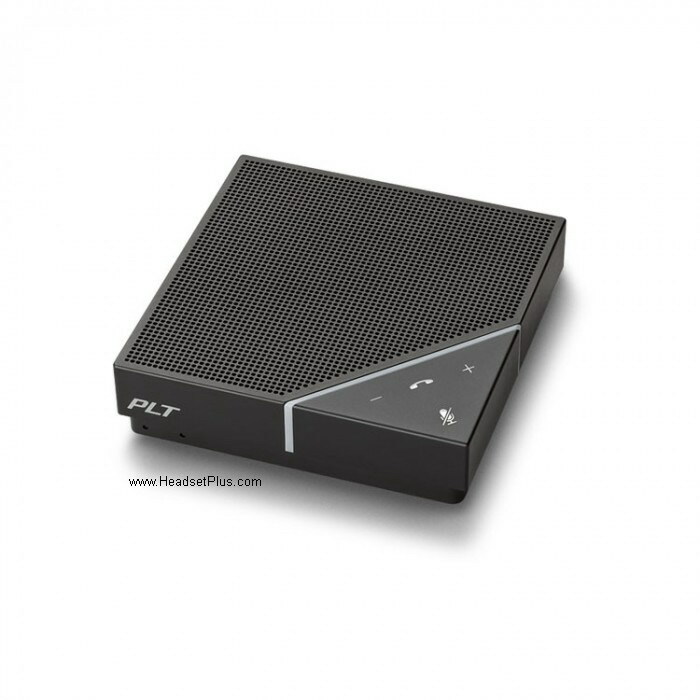 We stock the full line of wireless conference phones from Polycom, ClearOne, Revolabs, and Konftel. 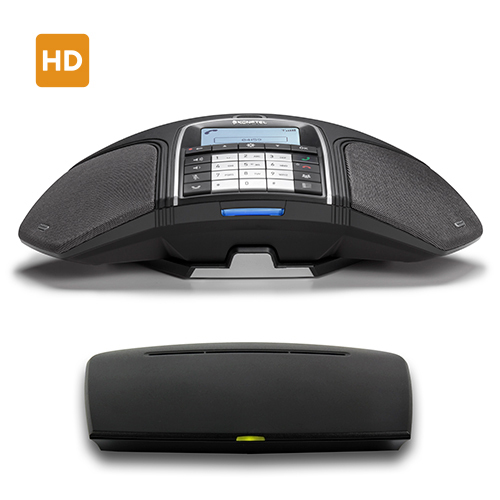 Wireless Conference phones with a wireless communication range anywhere from 30ft - 150ft from the base, accommodating anywhere from 5 users to 30-40 users, depending on the model. They all require a rechargeable battery and an "analog" phone line. If you're uncertain which model to get. 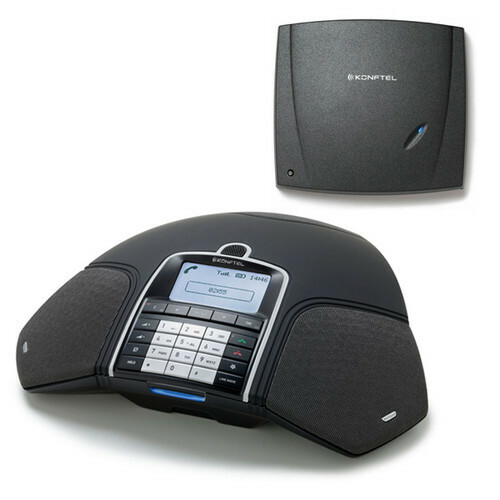 Call our expert conference phone staff at 877-999-3838, we can help you pick the right model.